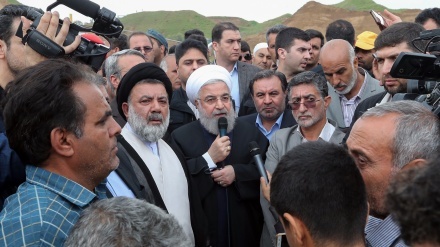 Iranian President arrived in Ahvaz City in order to visit flood-hit areas in the southwestern province of Khuzestan. 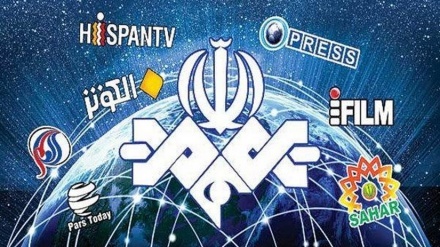 The Head of the IRIB World Service said that Google action against IRIB World Service is media dictatorship. 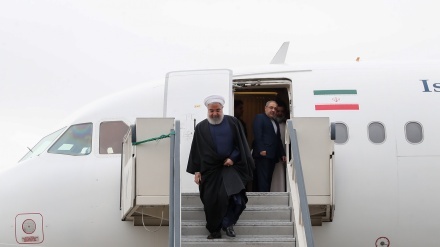 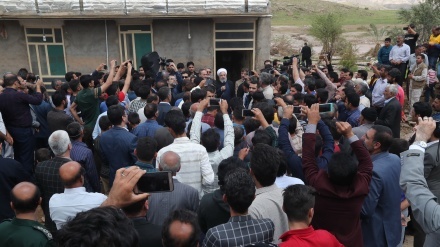 Iranian President Hassan Rouhani has arrived in shoureh , a village in Ilam Province, to inspect the flood-stricken districts there. 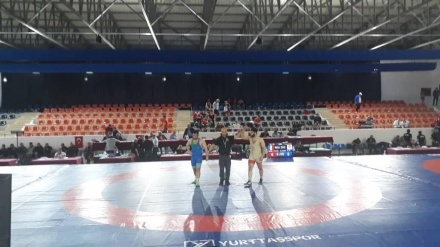 Iranian freestyle wrestlers Mohammad Sadeq Firouzpour and Alireza Abdollahi won gold medals in 70 kg and 92 kg weight categories in an International Wrestling Tournament in Turkey. 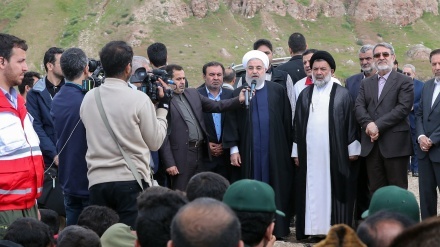 Iranian President visited flood-stricken areas in Pol Dokhtar County in the western province of Lorestan and met with the people. 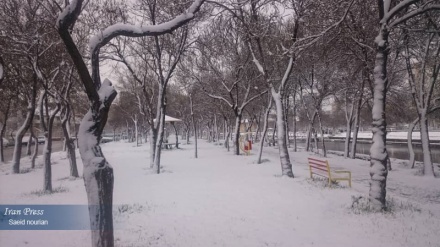 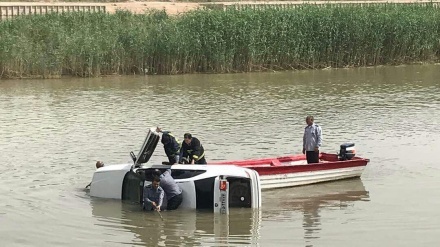 The governor of Khuzestan province has declared a state of emergency in the cities of Abadan, Khorramshahr and Shadegan in the southwestern province due to rising floodwaters. 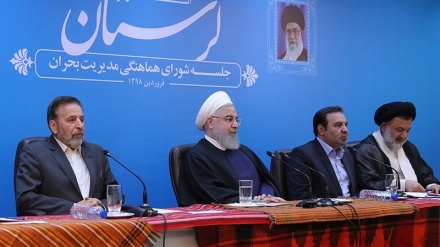 Iranian President said that the government, other branches, armed forces, public institutions are always alongside people. 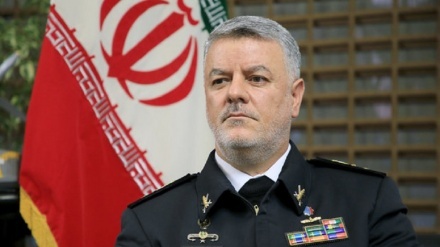 The top commander of Iranian Navy, Rear Admiral Hossein Khanzadi left Tehran for China on Saturday to take part in a special ceremony marking the 70th anniversary of the establishment of the Chinese People's Liberation Army (PLA).